Thanks for visiting us! We'd love to offer you a warm welcome and a free gift! Let us give you a tour of what you can expect on your first visit to our Sunday gathering! While we're not live, listen to our latest service on demand anywhere, anytime. 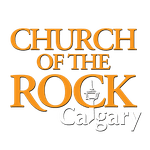 Join our community of givers in supporting the work of Church of the Rock Calgary! 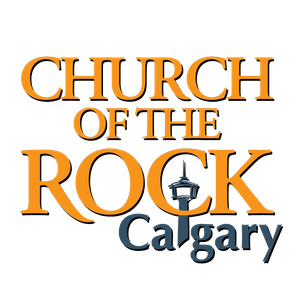 Church of the Rock Calgary wants to introduce God’s transforming love into your life, our community, and the world. Copyright 2019, Church of the Rock Calgary. All Rights Reserved.